With her final novel, Villette, Charlotte Bronte reached the height of her artistic power. 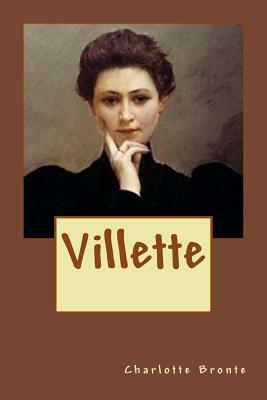 Villette is Bront 's most accomplished and deeply felt work, eclipsing even Jane Eyre in critical acclaim. Her narrator, the autobiographical Lucy Snowe, flees England and a tragic past to become an instructor in a French boarding school in the town of Villette. There, she unexpectedly her feelings of love and longing as she witnesses the fitful romance between Dr. John, a handsome young Englishman, and Gineva Fanshawe, a beautiful coquette. The first pain brings others, and with them comes the heartache Lucy has tried so long to escape. Yet in spite of adversity and disappointment, Lucy Snowe survives to recount the unstinting vision of a turbulent life's journey - a journey that is one of the most insightful fictional studies of a woman's consciousness in English literature.